If government officials do not have the authority to write prayers for public school students or even to encourage and endorse prayers, can they allow the students themselves vote on whether or not to have one of their own recite prayers during school? Some Christians tried this method of getting official prayers into public schools, and the Fifth Circuit Court of Appeals ruled that it's constitutional for students to vote on having prayers during graduation ceremonies. 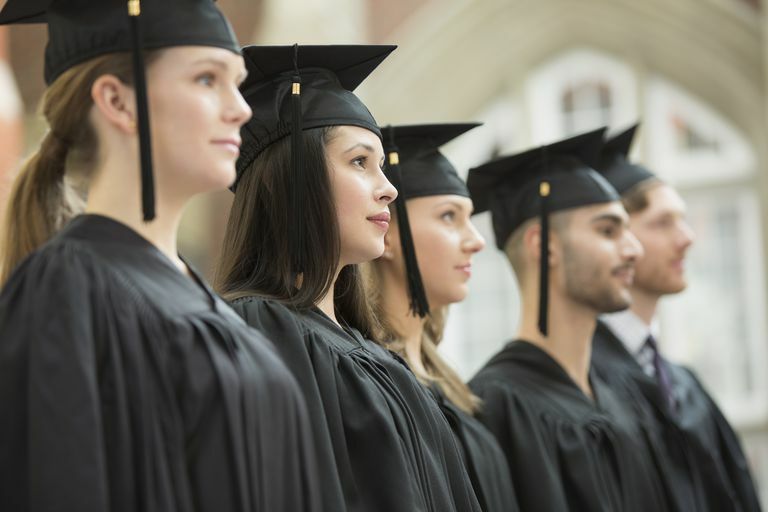 The Clear Creek Independent School District passed a resolution allowing high school seniors to vote for student volunteers to deliver nonsectarian, non-proselytizing religious invocations at their graduation ceremonies. The policy allowed but did not require, such a prayer, ultimately leaving it to the senior class to decide by majority vote. The resolution also called for the school officials to review the statement before presentation to ensure that it was indeed nonsectarian and non-proselytizing. The Resolution has a secular purpose of solemnization, that the Resolution's primary effect is to impress upon graduation attendees the profound social significance of the occasion rather than advance or endorse religion, and that Clear Creek does not excessively entangle itself with religion by proscribing sectarianism and proselytization without prescribing any form of invocation. ...the practical result of this decision, viewed in light of Lee , is that a majority of students can do what the State acting on its own cannot do to incorporate prayer in public high school graduation ceremonies. Usually, lower courts avoid contradicting higher court rulings because they are obligated to adhere to precedent except when radically different facts or circumstances force them to reconsider previous rulings. Here, though, the court didn't provide any justification for effectively reversing principle established by the Supreme Court. This decision seems to contradict to the decision in Lee v. Weisman, and indeed the Supreme Court ordered the Fifth Circuit Court to review its decision in light of Lee. But the Court ended up standing by its original judgment. Some things are not explained in this decision, however. For example, why is prayer in particular singled out as a form of "solemnizing," and it is just a coincidence that a Christian form of solemnization is picked? It would be easier to defend the law as secular if it only called for "solemnization" generally while singling out prayer alone at the very least serves to reinforce the privileged status of Christian practices. Why is such a thing put up to a student vote when exactly that is least likely to take into account the needs of minority students? The law presumes that it's legitimate for a majority of students to vote to do something at an official school function which the state itself is forbidden from doing. And why is the government permitted to decide for others what does and does not qualify as "permitted" prayer? By stepping in and asserting authority over what sorts of prayer are permitted, the state is in effect endorsing any prayers which are delivered, and that's precisely what the Supreme Court has found to be unconstitutional. It was because of that last point that the Ninth Circuit Court came to a different conclusion in Cole v. Oroville.